This free download of Proteus 8 is for windows 32bit / 64bit. It is the complete standalone offline installer for Windows. 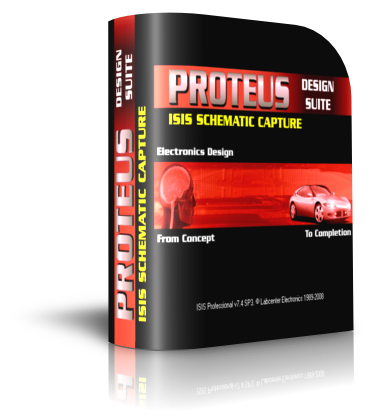 Proteus 8 is a fully featured electrical software which is used for simulation purposes of various devices for example simple display screens. Labcenter Electronics are the creators of Proteus. 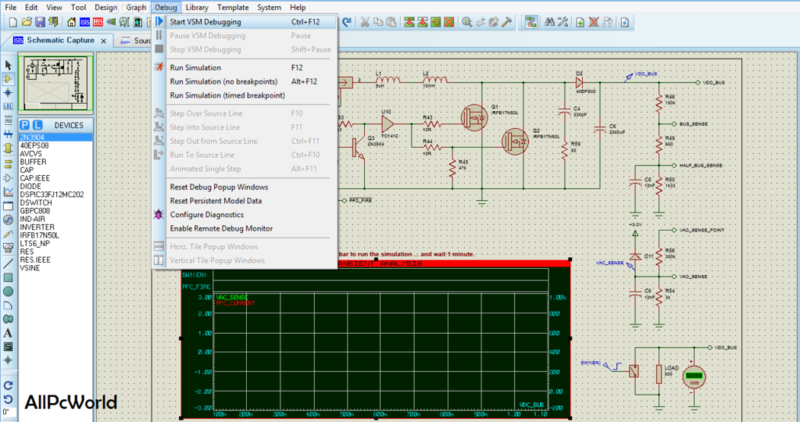 This software can be used for the simulation of the microcontroller, PCB and it can easily generate schemas. With Proteus 8, you can easily create electrical drawings with their working by placing different logic gates and switches. Proteus is extensively used by educational institutions for creating virtual environments rather than testing on physical devices. This virtual environment reduces the risk of damage. You can design different electronic circuits and integrate many electronic components that are accessible through a user-friendly interface. In your circuits, you can attach many virtual components like signal generators, microcontrollers, resistors, transistors and power supplies with little effort. 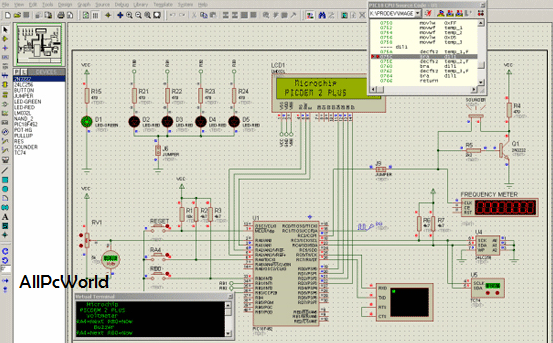 Proteus 8 is designed to get the output and track the errors before the circuits are actually implemented. It includes Virtual Simulation Modelling (VSM) which provides a real-time simulated virtual environment for designing circuits. It is also a good editing environment for electrical engineers and an ideal tool for beginners to polish their skills. Click the below link to download the standalone installer of Proteus 8 for Windows x86 and x64 architecture. It is compatible with all the new and older releases of Windows OS.